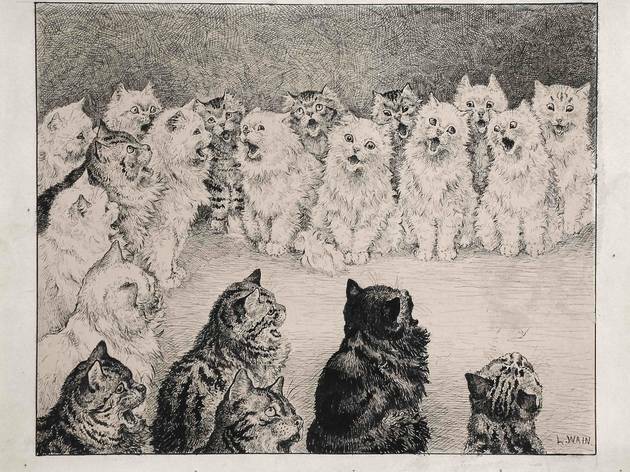 This 'best of British cat art' exhibition has been going for 31 years… clearly cats are a favourite subject for artists in the UK. 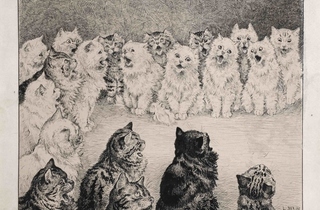 This year's exhibition promises more than 200 oils and watercolours, with work by cat painter extraordinaire Louis Wain, as well as contemporary representations of feline friends. The use of nandrolone, a type of androgen, would be to strength train and build muscle. Is there a way to take the drug in a safe manner to minimize side effects?. hey what is the best way to memorize the middle east?